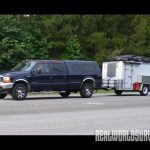 Why not take more gear with you when you have to leave by hitching up a bug-out trailer that has all your survival needs. 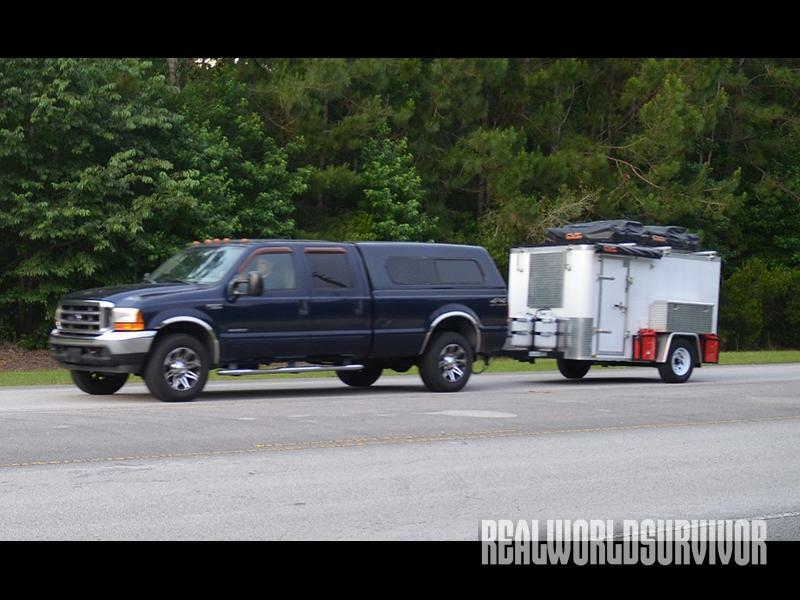 With a survival trailer, everything you need to keep your family fed and protected on the move can rest in a secure condition ready for instant use. 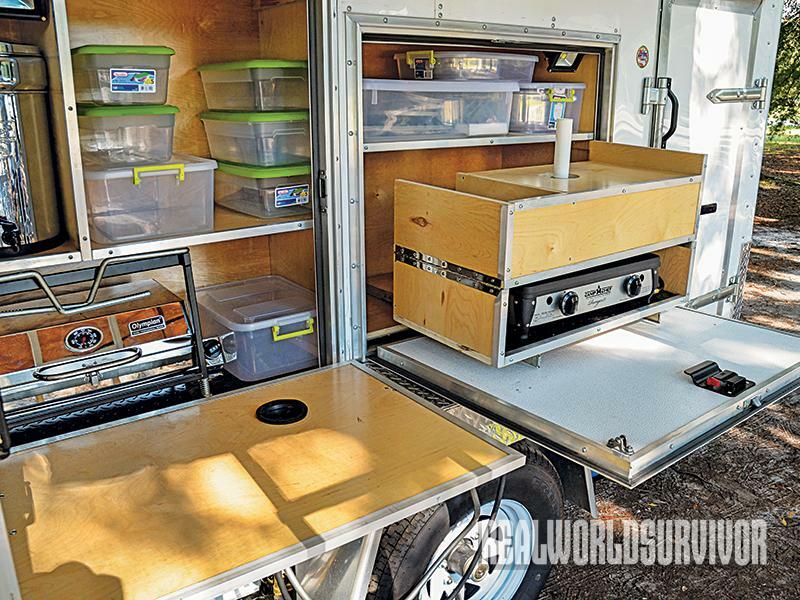 Many survival trailers expand to provide more compartments. Wind turbines provide a portable source of clean electricity. External storage bays offer quick access to gear. Bug-out bags are standard kit for most any survival-minded American. 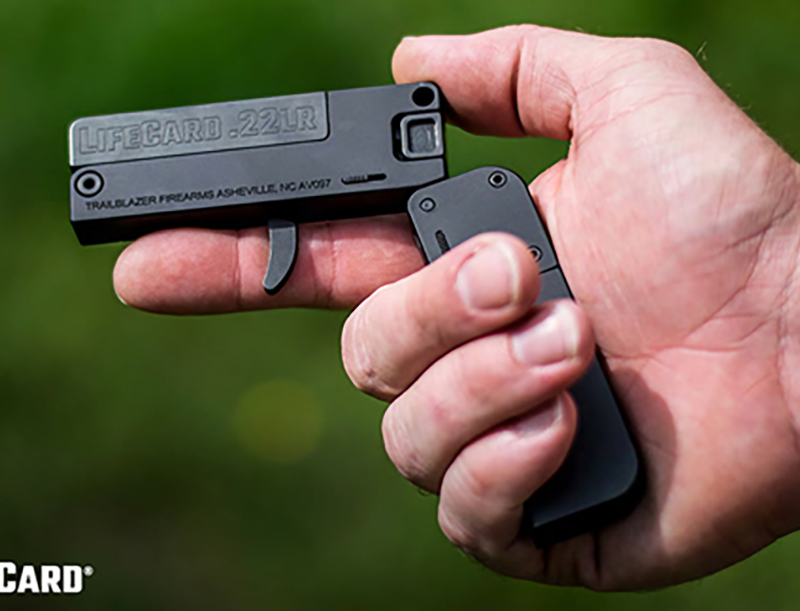 These handy lifesaving devices are typically unobtrusive and compact while containing the critical gear you might need to survive a disaster. 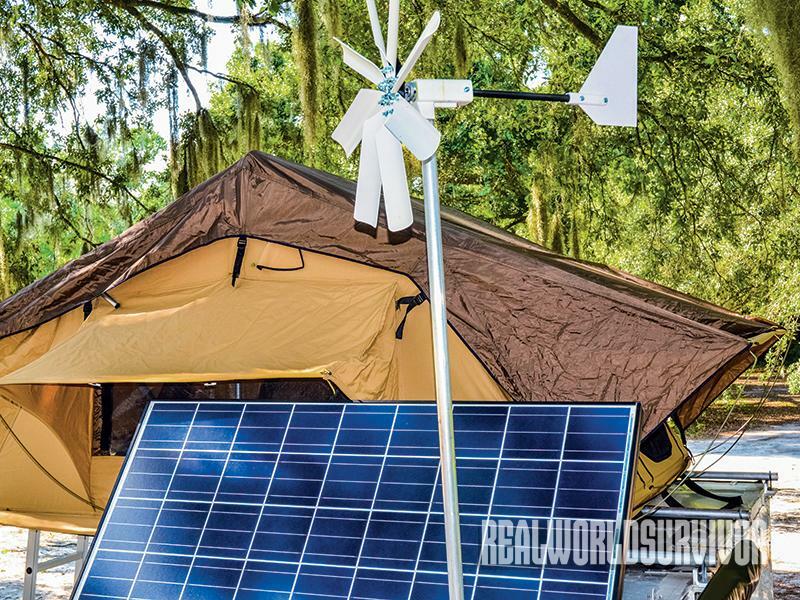 For those whose circumstances might mandate a more protracted adventure, however, two companies provide the equipment to take this concept to a whole new level. 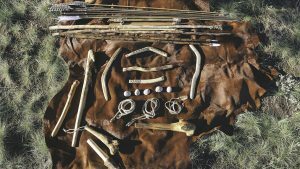 “BIBO” stands for “Bug-In vs. Bug-Out,” and BIBO Outfitters produces a superb bug-out survival trailer with all the bells and whistles. 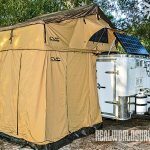 Designed to provide everything two people might need to survive and thrive at least 30 days on the move, the BIBO bug-out survival trailer expands via a tented roof to render the space required to maintain a remarkable degree of comfort. The trailer itself has room to store gear, food and weapons aplenty. Expanding tent components then provide kitchen, bathroom and sleeping areas that can be arranged as desired. BIBO Outfitters offers its trailers in two broad categories. The BIBO model comes pre-packed. 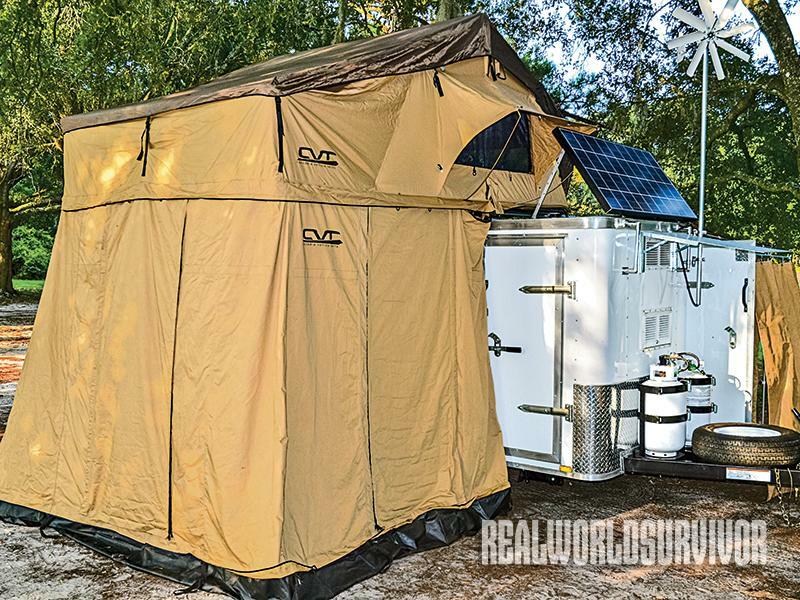 You add clothes and water, but the trailer is otherwise fully equipped from the outset. 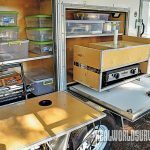 By contrast, the DIY version allows the trailer to be ordered with the features you want while dispensing with what you don’t. With your choice of 21 different equipment combos, you can build on to the BIBO base unit or shell to customize your trailer for your needs. With equipment packages in categories like sanitation/decontamination, storage, nuclear/biologic/chemical and more, you can prep your trailer to handle almost any disaster or emergency that is thrown at you and your family. For easy storage, BIBO Outfitters’ trailers fit into a common residential garage. These trailers are pop-ups that can be stored in a garage, to hide them away from other eyes, or in a driveway while meeting the standard zoning laws of most neighborhoods, particularly those who are living in gated communities. BIBO Outfitters’ trailers are towable behind a van or SUV. 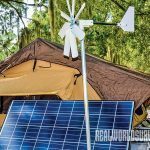 In terms of gear, they include stainless cooking equipment, built-in fuel storage, water filtration, solar cells, a wind-based generator, a stove/grill/ heater unit and built-in refrigeration as well as communication and navigation gear. Bibo Outfitters is owned by Bill and Sherry Cirmo. Captain Bill is a career Navy pilot, master scuba diver and flight instructor who brings a wealth of practical survival experience to his business. 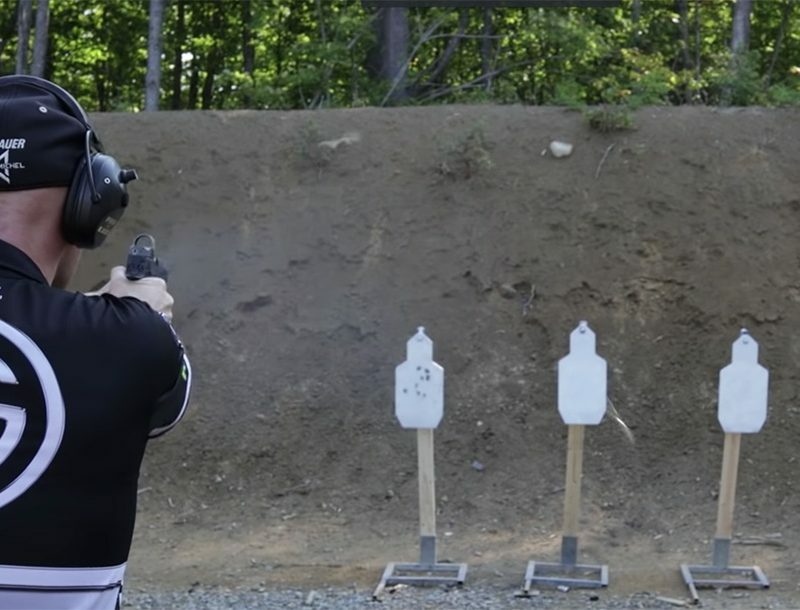 He’s even authored a book, Your BIBO Number: A Guide for the Sub(Urban) Prepper, that offers a superb overview of gear and tactics, and culminates with a graphic decision aid that can help you decide whether to stay put or bug-out in a crisis. 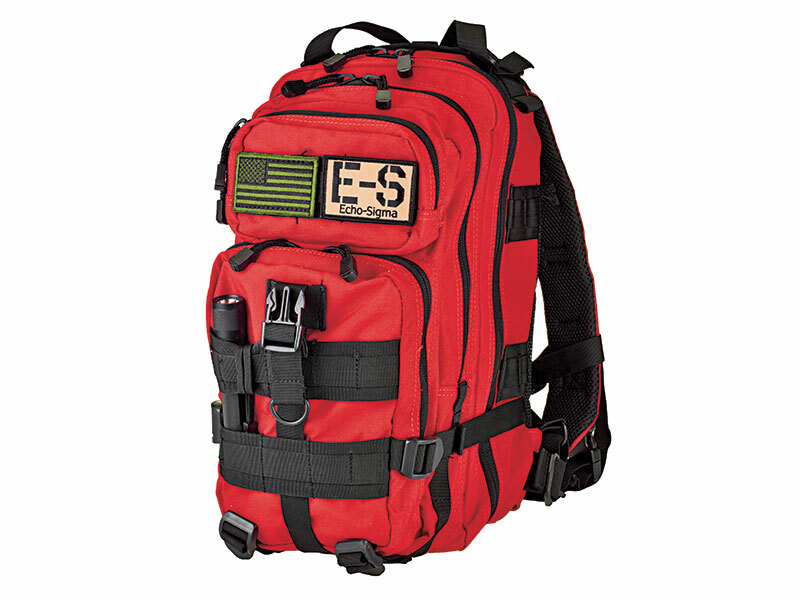 Everybody’s circumstances are different, but if your neighborhood is such that a mobile stash of survival gear kept ready to deploy or use on site is practical, these two companies can help you get there. These units are well thought out and logically designed. Pretty much any vehicle is compatible with these trailers, so you can just hitch it up and go. It’s a simple three-step process if you have a hitch on your vehicle already. In an emergency, you can simply hook up and bug out in a hurry. 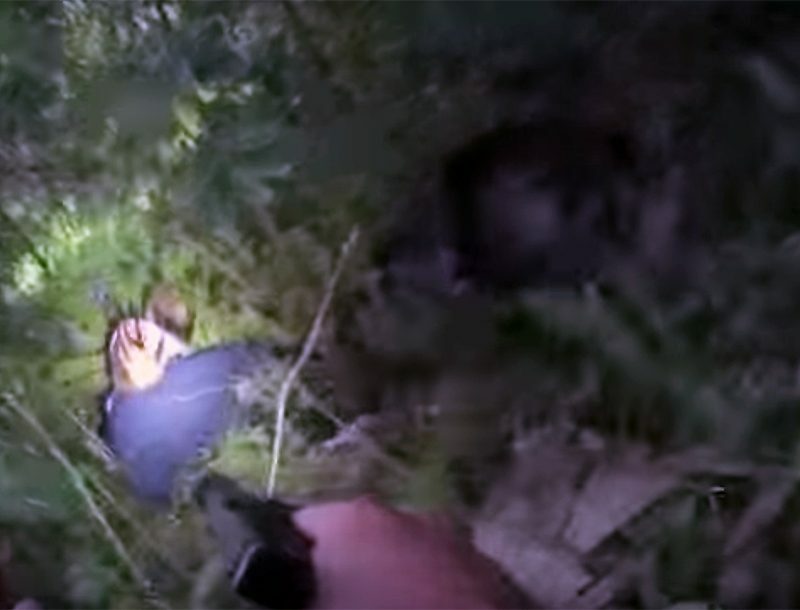 This article was originally published in SURVIVOR’S EDGE™. Subscription is available in print and digital editions here.